Sector experts said the project cost would be around Rs 8 crore per unit resulting in tariff of Rs 5.5-6 per unit. Sector experts said the project cost would be around Rs 8 crore per unit resulting in tariff of Rs 5.5-6 per unit. “The fixed cost would be Rs 3.5-4 per unit while the variable cost would depend on coal linkage location. It could be around Rs 2 per unit,” said a Delhi-based expert. MP is currently one of the leading states in renewable capacity addition including mega 750 Mw Rewa solar project. Rewa saw tariff of Rs 2.97 per unit. The last mega coal power project awarded through bidding to private sector was in 2008. This included four ultra mega power projects of 4,000 Mw — of which only two could come and several state projects. Since then, barring NTPC’s, no major investment took off in conventional power. Even states slowed power purchase as they battled weak financials and coal crisis. Kerela in 2014 and Andhra Pradesh in 2016 issued long-term power purchase tenders only to receive more than double the power rate of Rs 4 and above. Currently, more than 40,000 Mw of thermal projects set up during this decade face threat of becoming non-profitable assets. In the face of this, a fresh tender is likely to revive investment in the languishing sector. The state has invited private players to set up the project on build-operate-own (BOO) basis. The power purchase agreement (PPA) would be signed under the regulations stipulated in Section 63 of the Electricity Act. The section stipulates rules for tariff-based competitive bidding for award of power project. Officials in the MP government said the state is planning for the power demand scenario in 2024-25. “Most of the state’s PPAs are till 2022. These projects have been planned keeping in mind the rising demand of the state. One reason is also to have coal as base power for the renewable capacity being built in the state. The whole capacity would be used inside the state due to rising demand,” said the official. The current peak demand of the state stands at 63,000 Mw. Its installed capacity is 21,872 Mw, of which 4,386 Mw is renewable power. Government officials also pointed that the state has idle transmission capacity from the power projects which did not come up as planned earlier. There is also surplus land from such projects. “These would be utilised with the new plants,” said an official. Some sector experts, however, say that with so much stressed capacity looking for buyers, green field projects are not needed. India’s largest power producer, NTPC, plans to build 20,000 Mw by 2020 and is not taking any new projects. “The state is utilising the surplus capital that it has, otherwise new thermal capacity doesn’t seem necessary. The power would be costlier than if state buys from any stressed assets. Also, coal linkage is a big variable now. 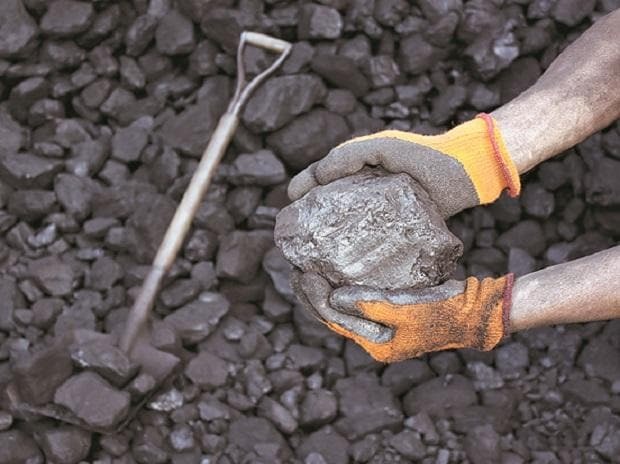 We have already seen mega projects drown due to fluctuating coal supply,” said a Delhi-based power sector analyst. State officials said MP would need to have transmission network to buy from the stressed assets. “So we might as well be self sufficient in power generation,” said an official. The projects are planned to come up in phased manner with first phase of 660 Mw each planned to commence next year.